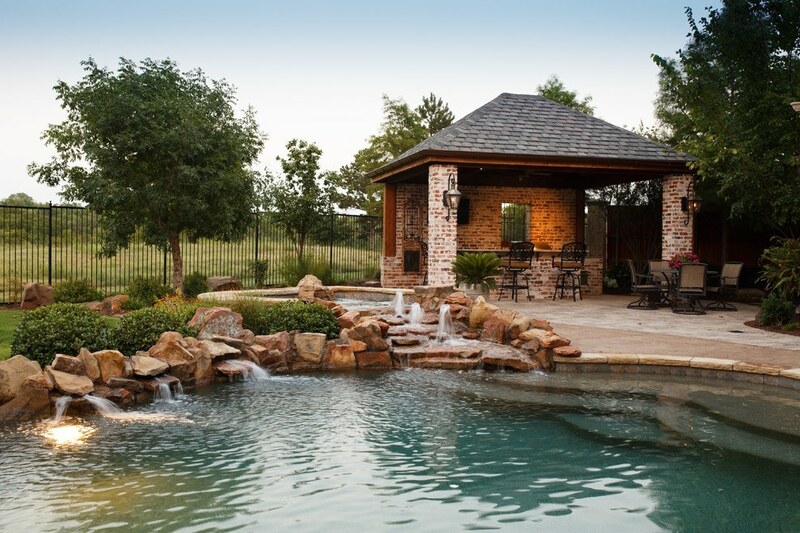 • Pool enclosures and Gazebos. 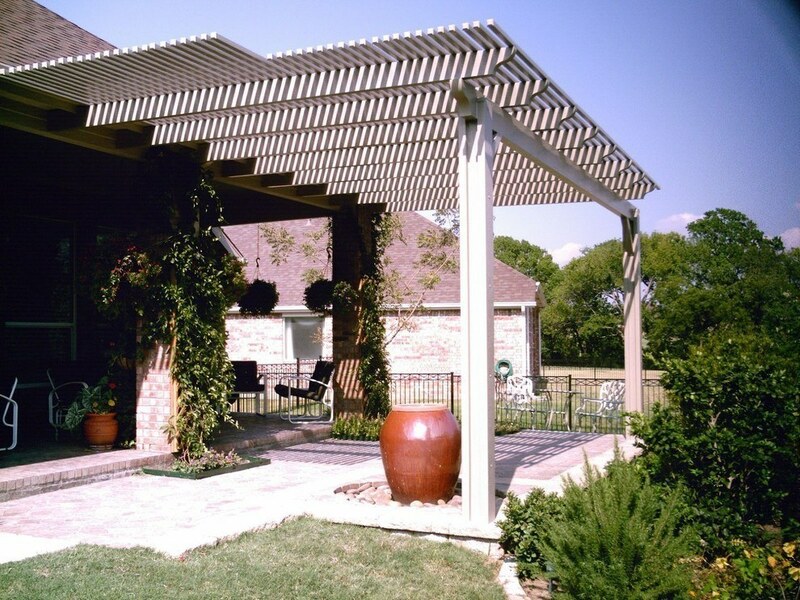 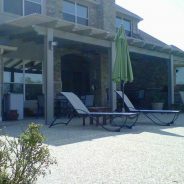 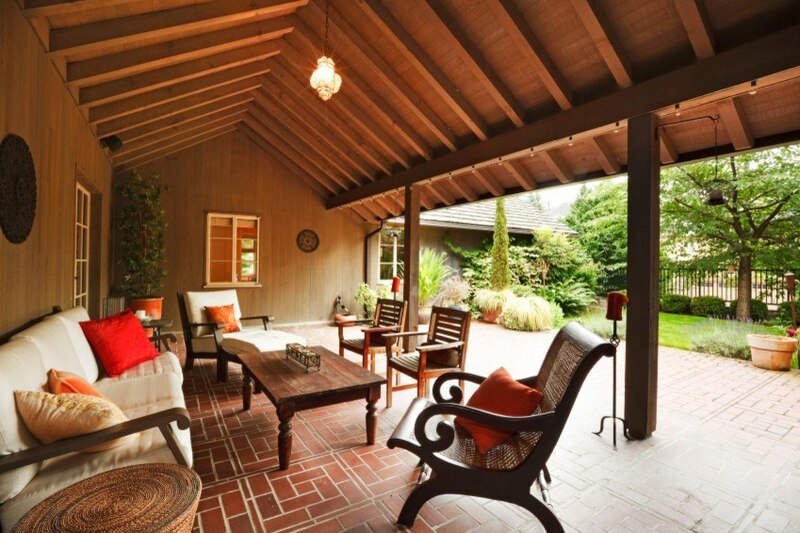 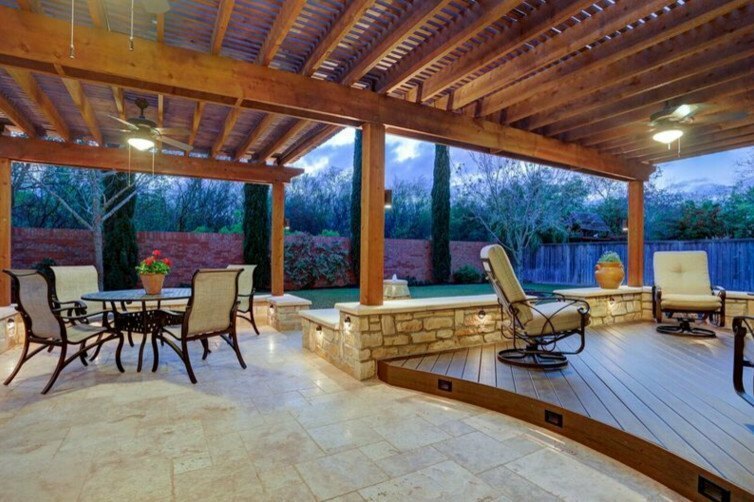 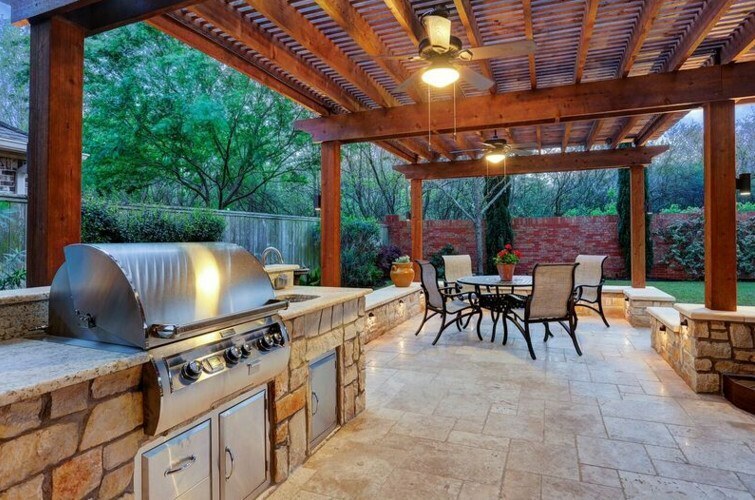 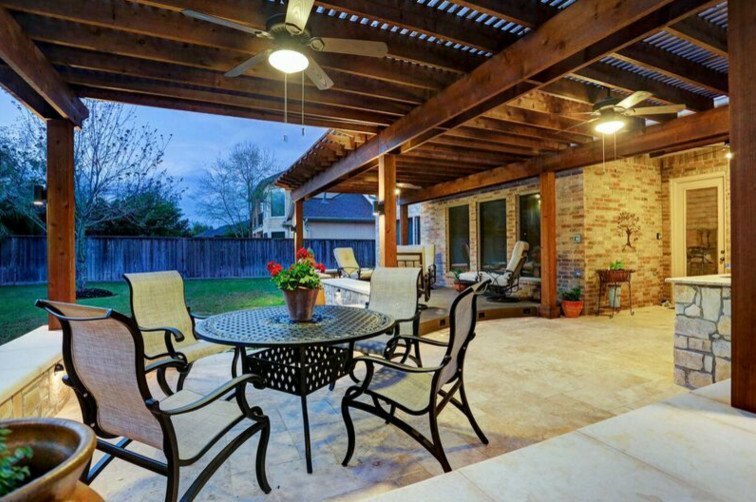 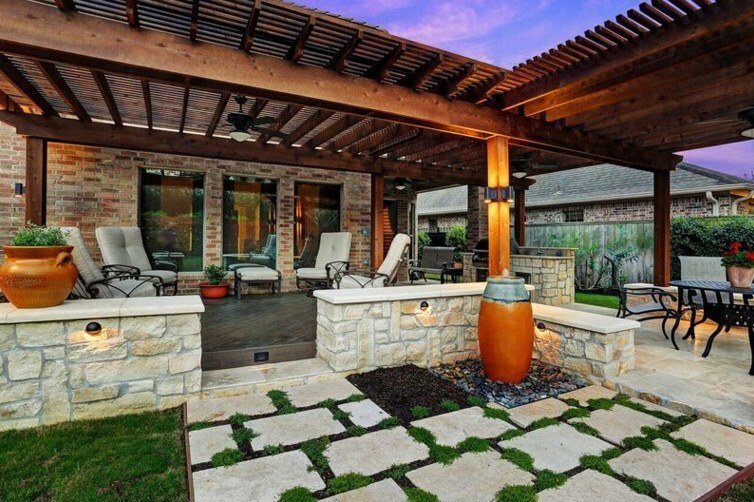 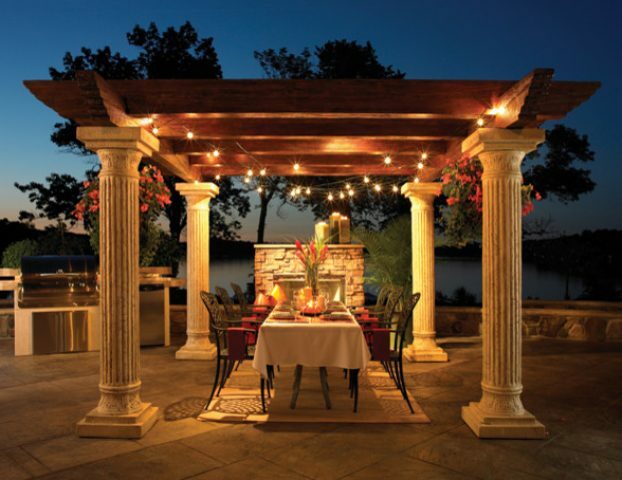 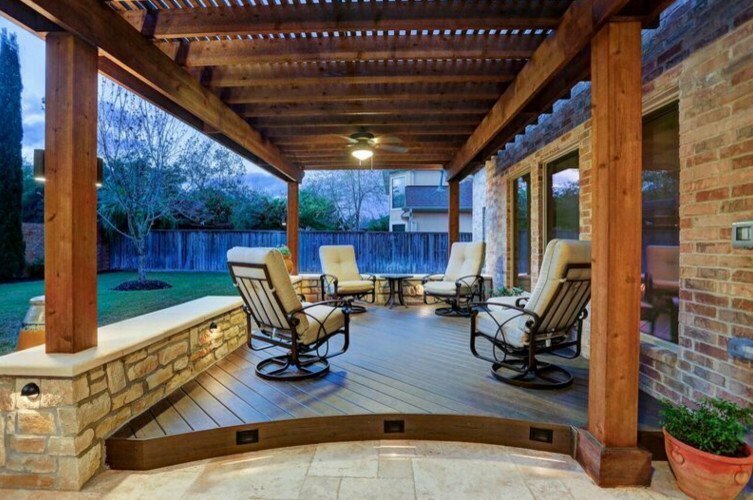 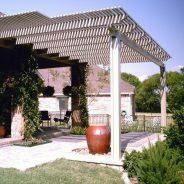 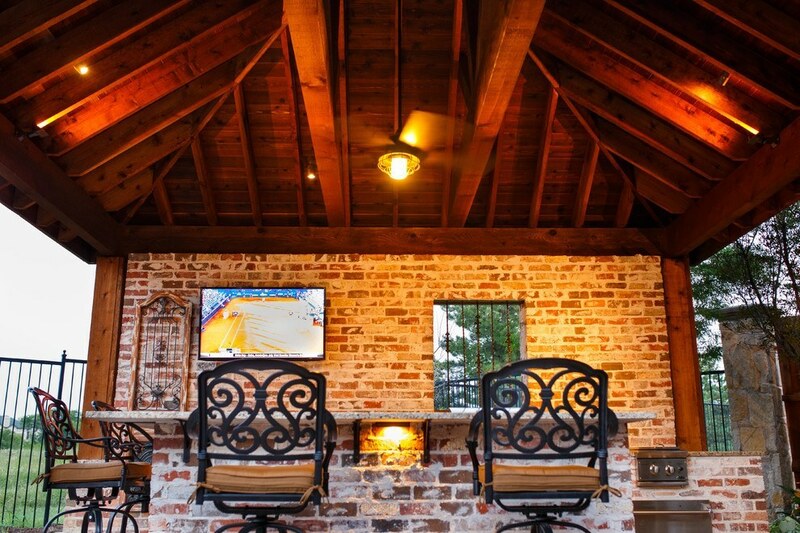 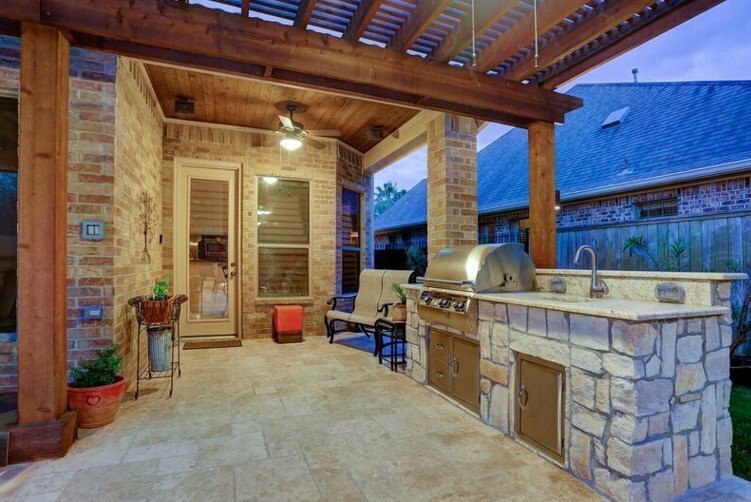 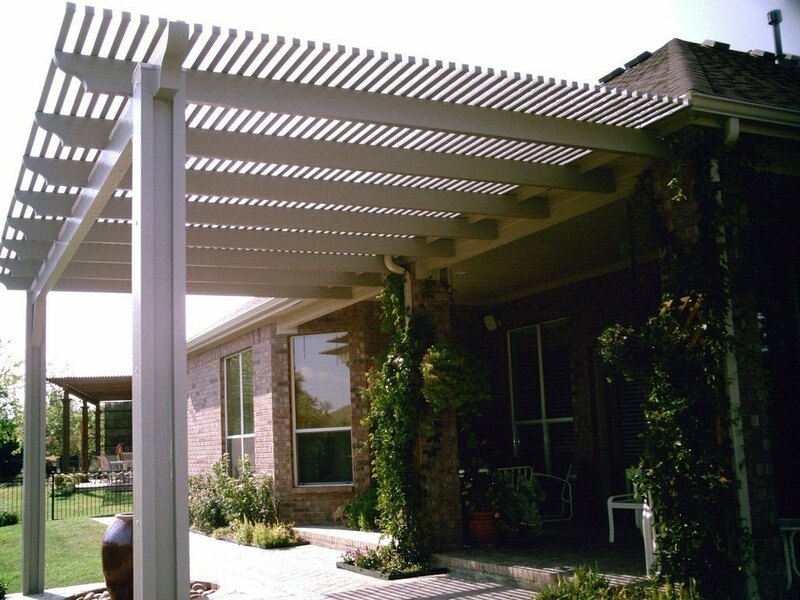 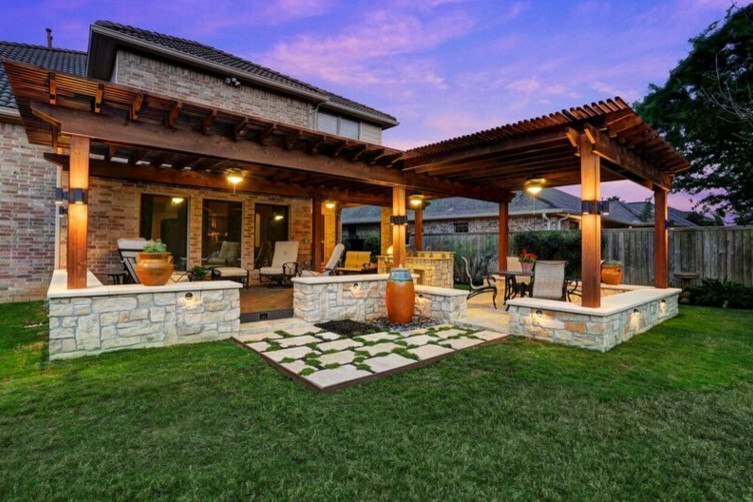 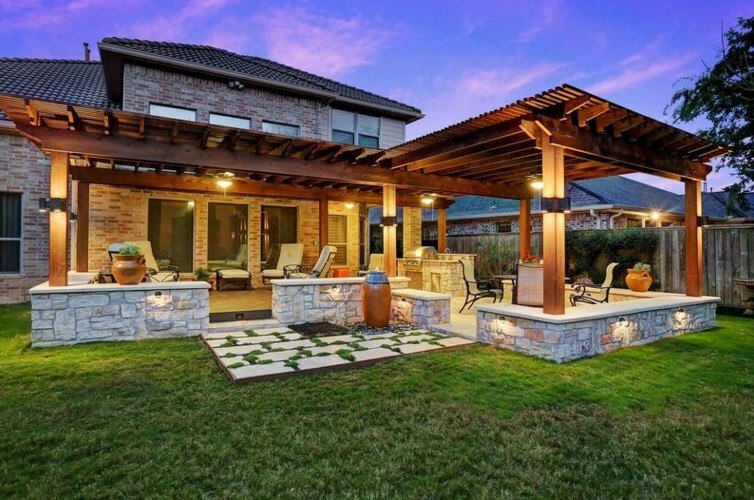 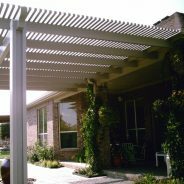 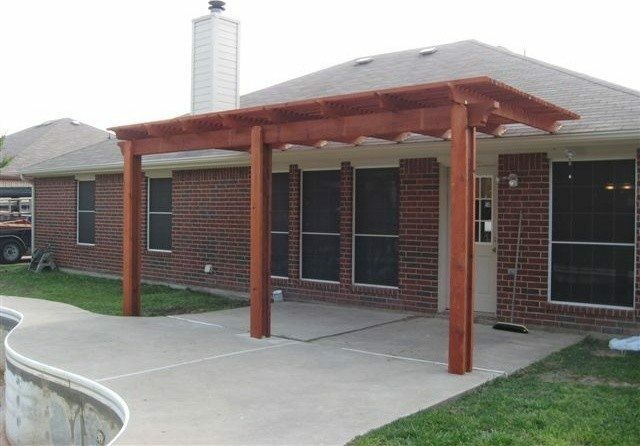 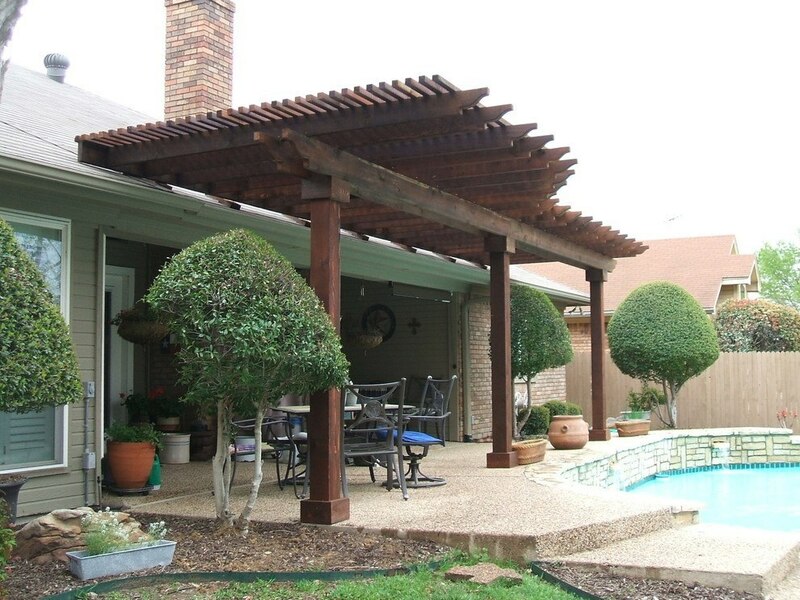 A patio cover offers a wonderful retreat from the sun and rain. 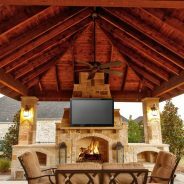 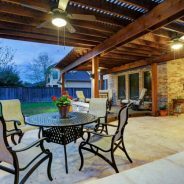 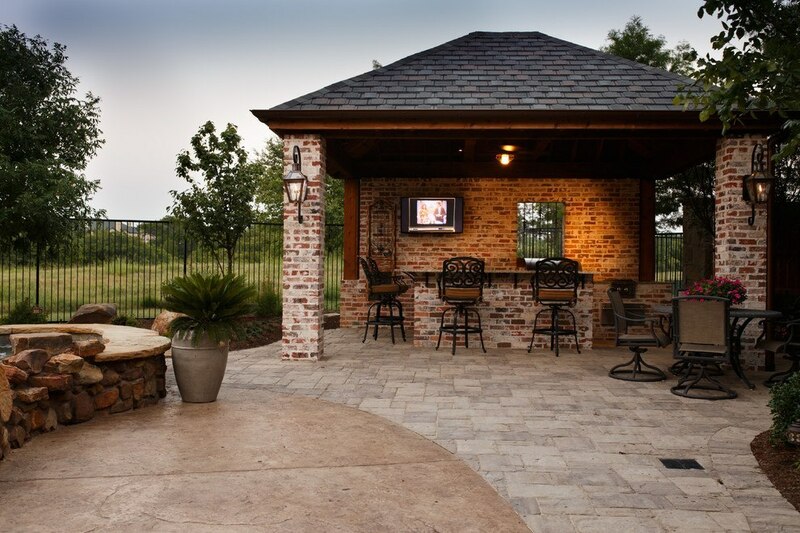 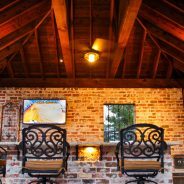 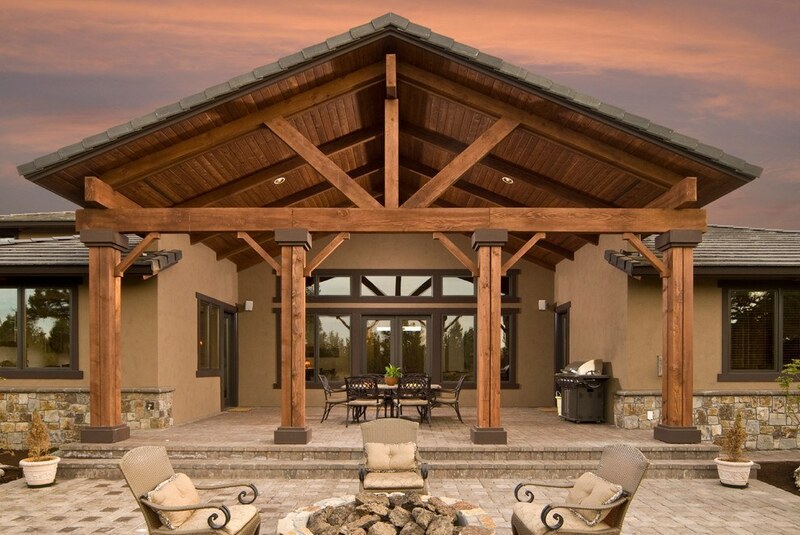 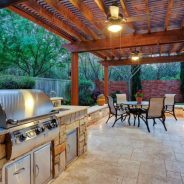 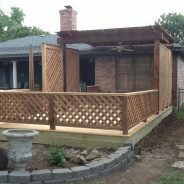 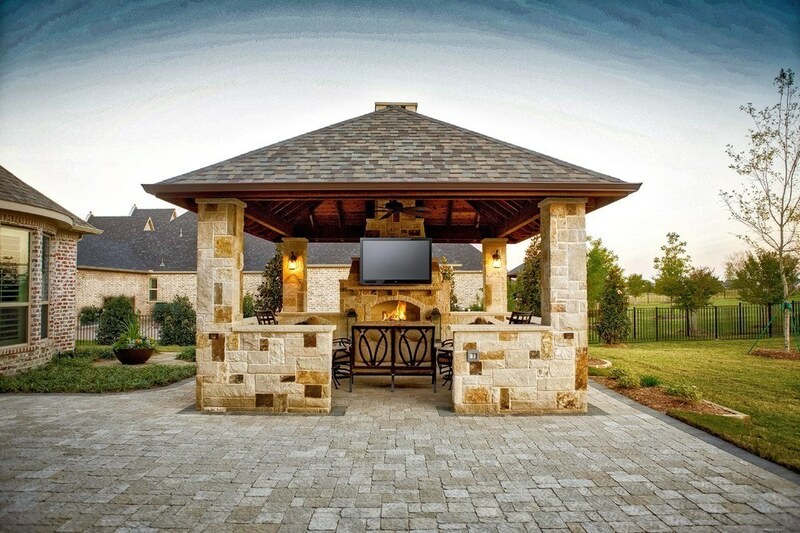 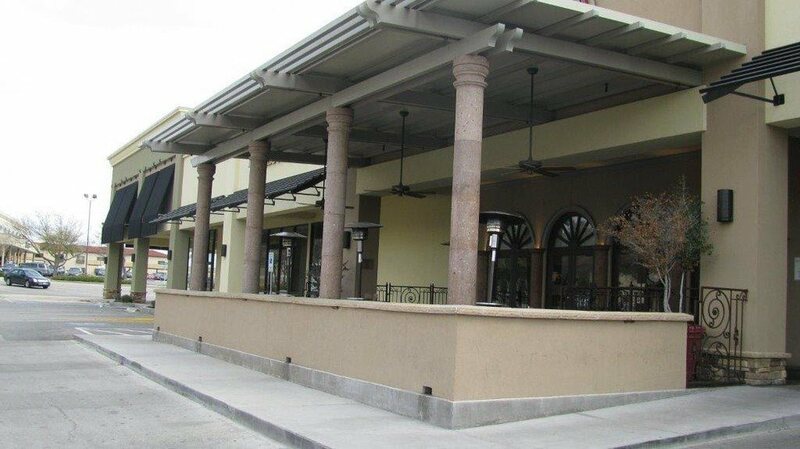 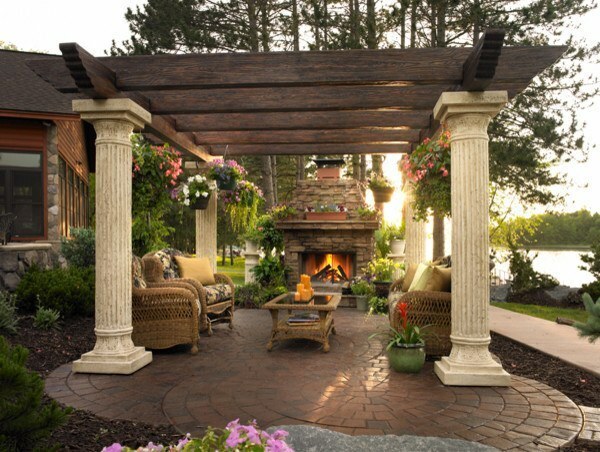 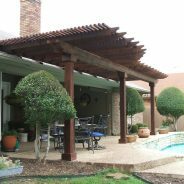 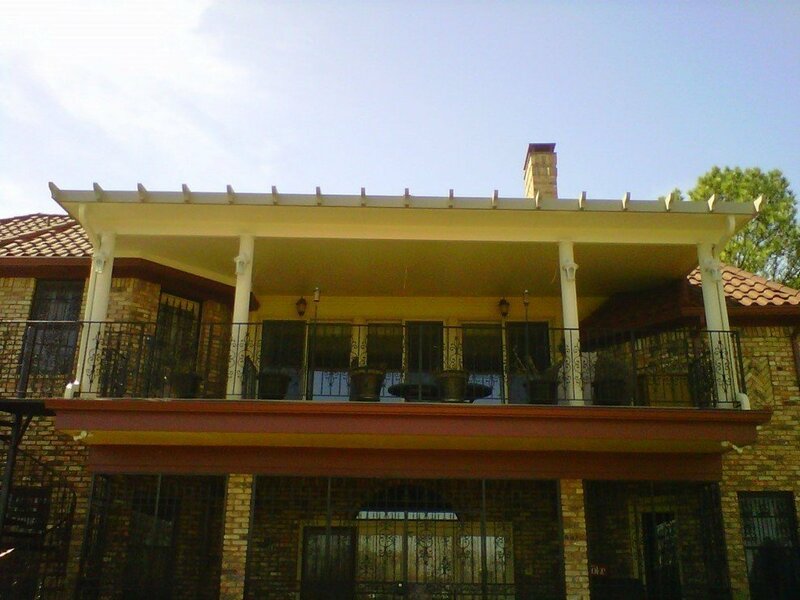 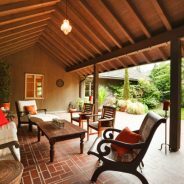 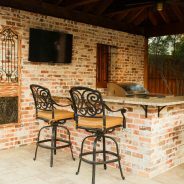 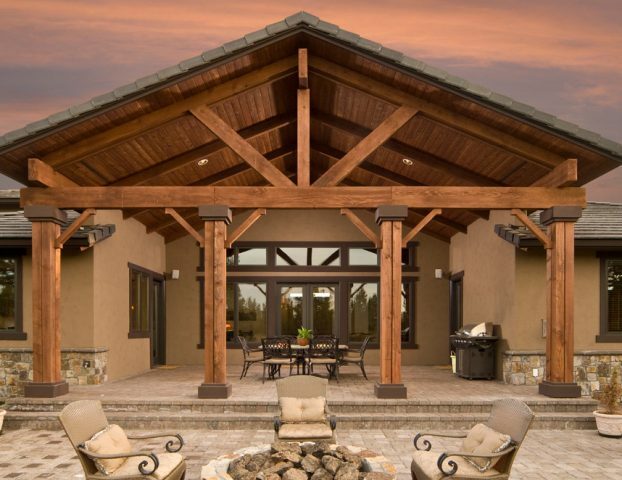 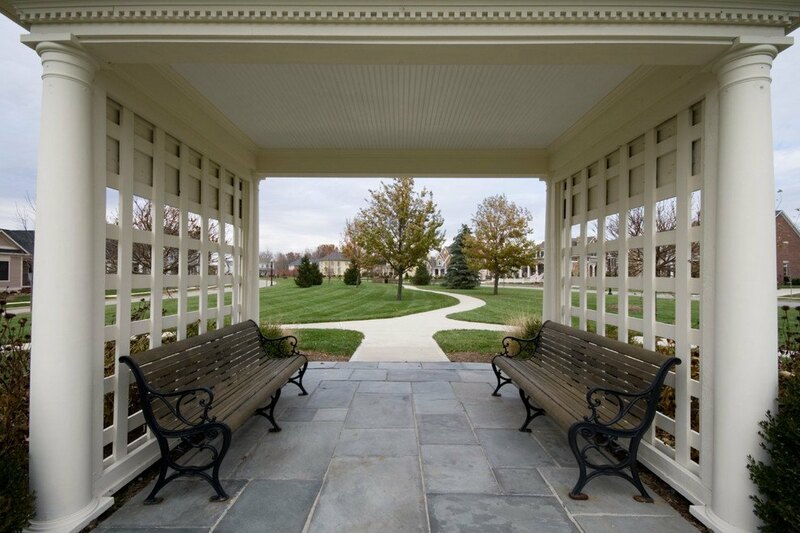 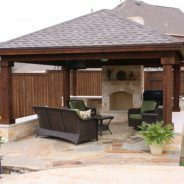 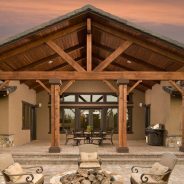 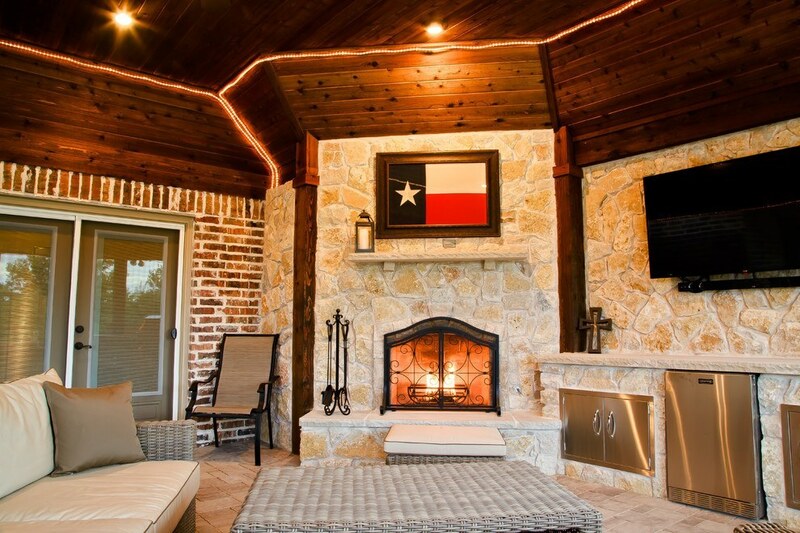 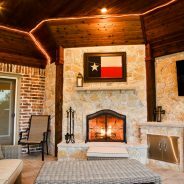 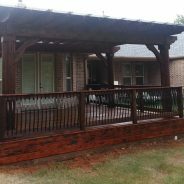 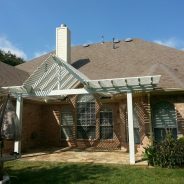 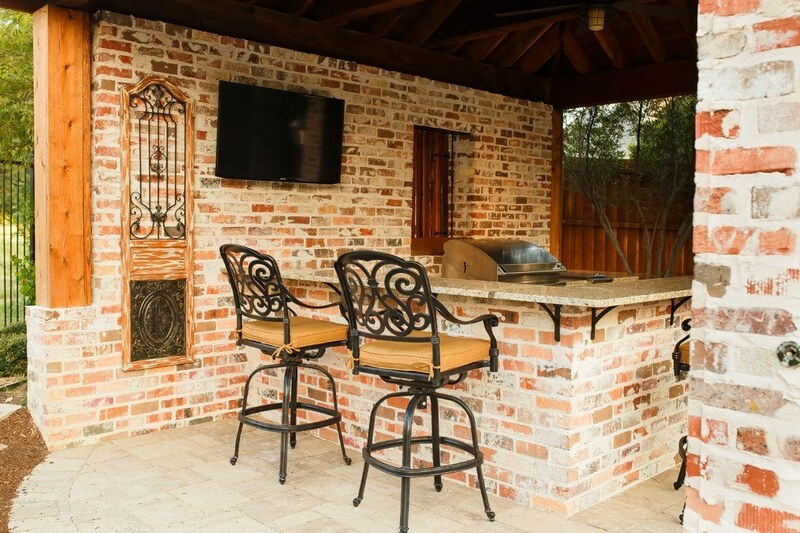 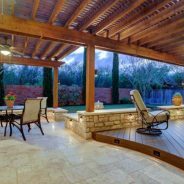 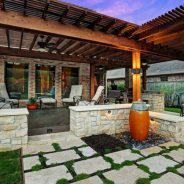 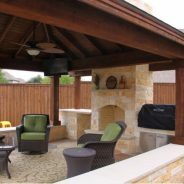 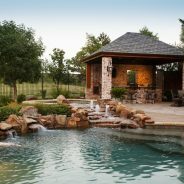 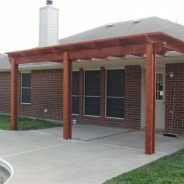 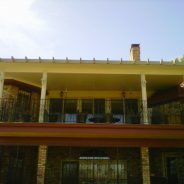 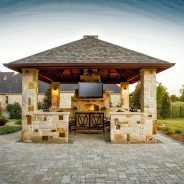 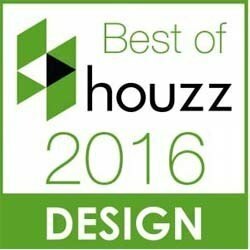 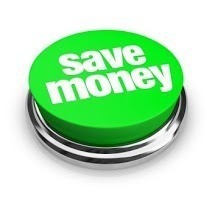 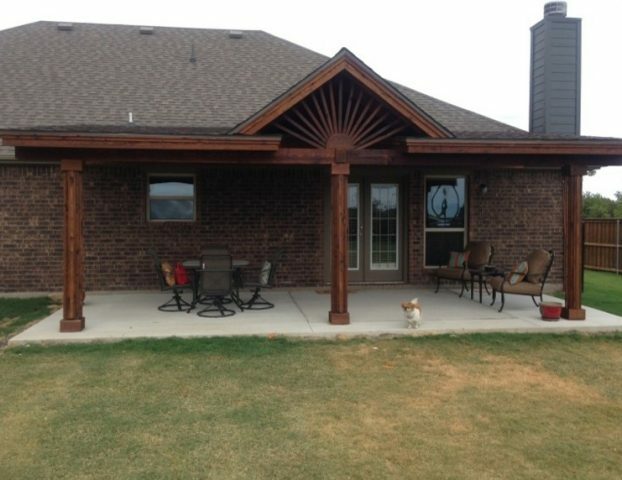 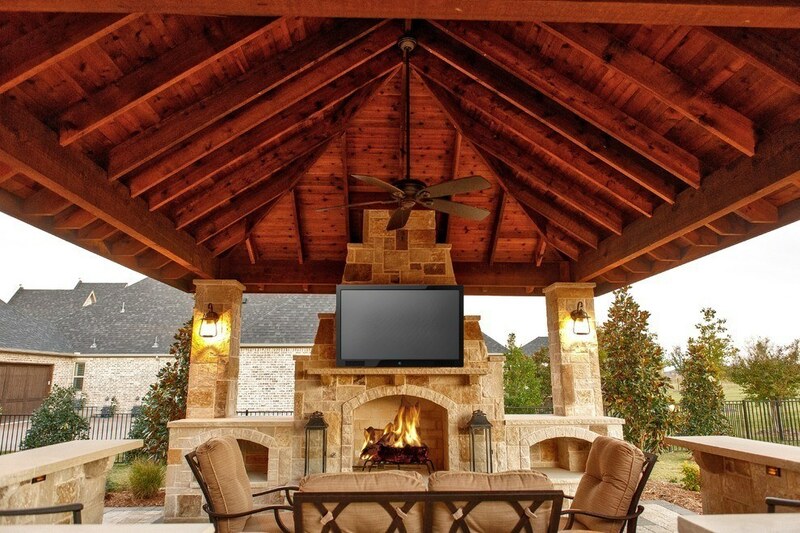 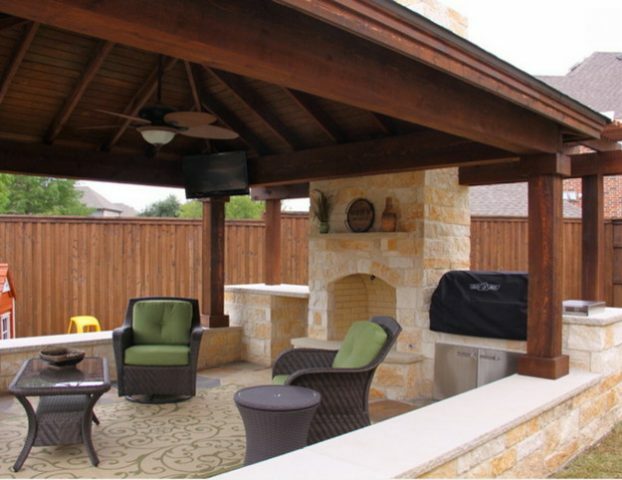 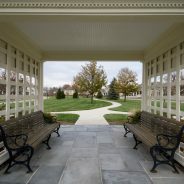 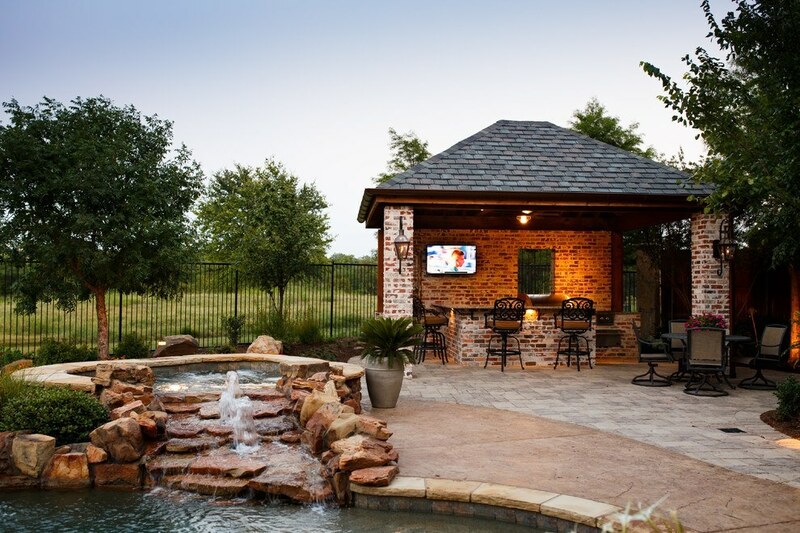 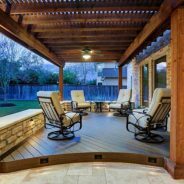 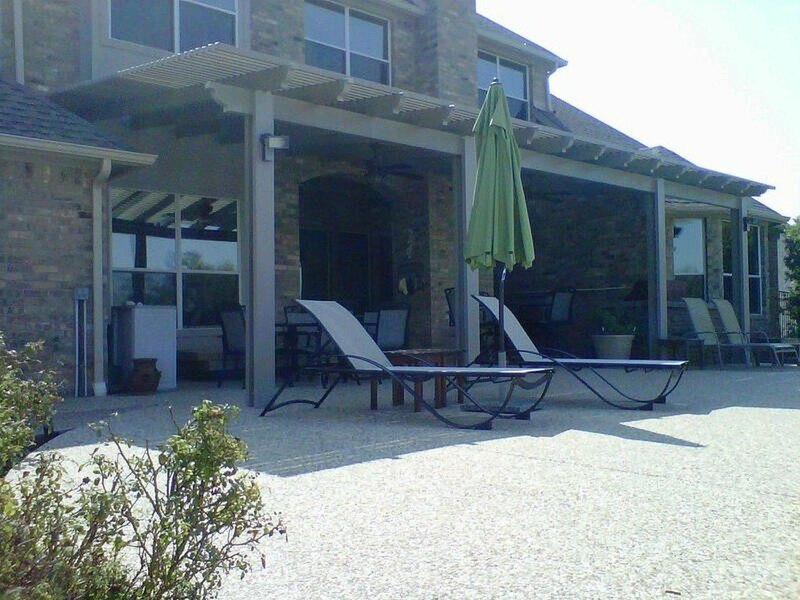 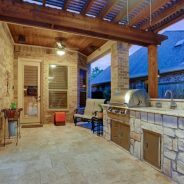 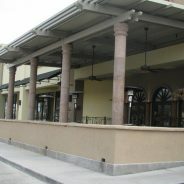 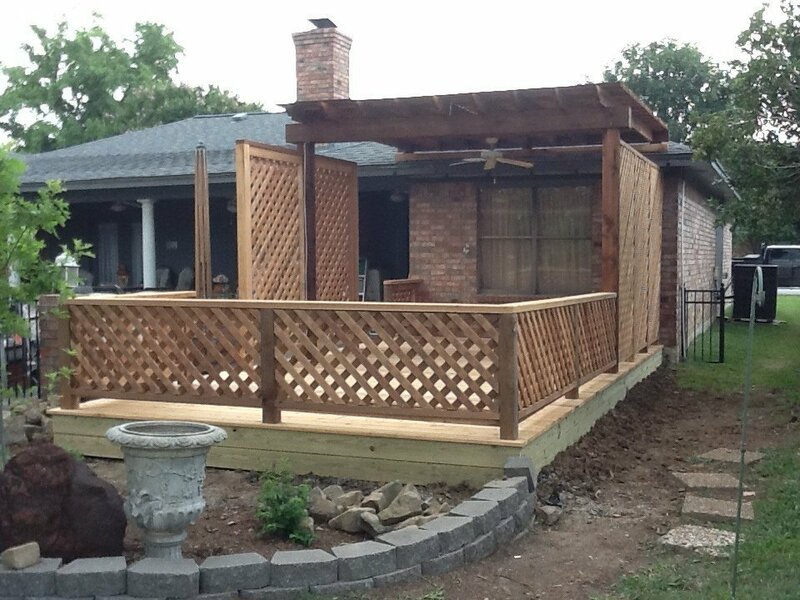 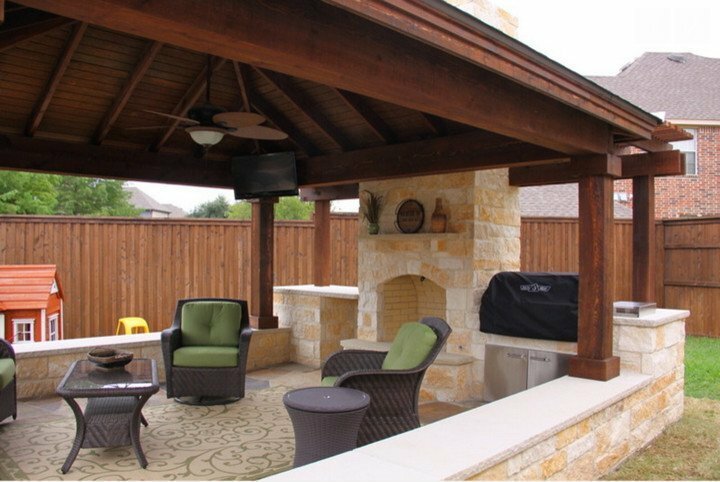 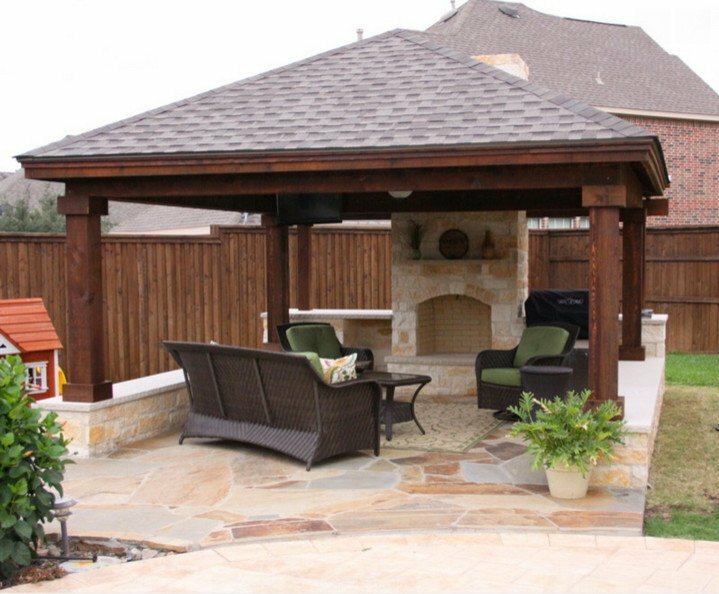 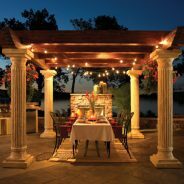 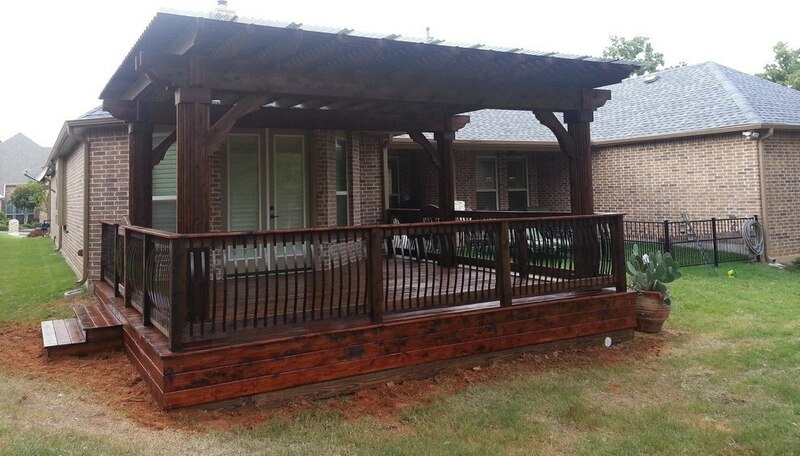 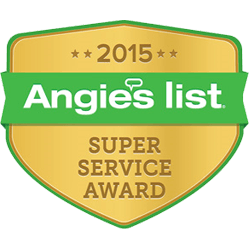 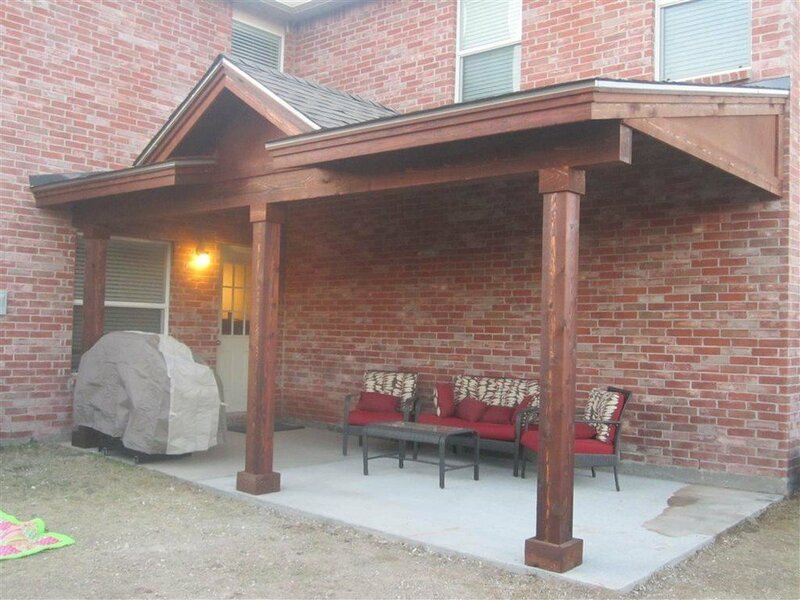 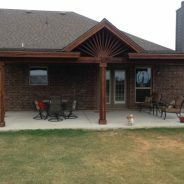 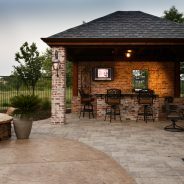 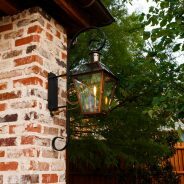 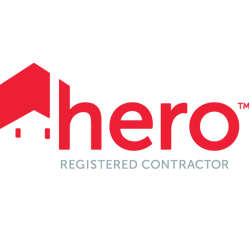 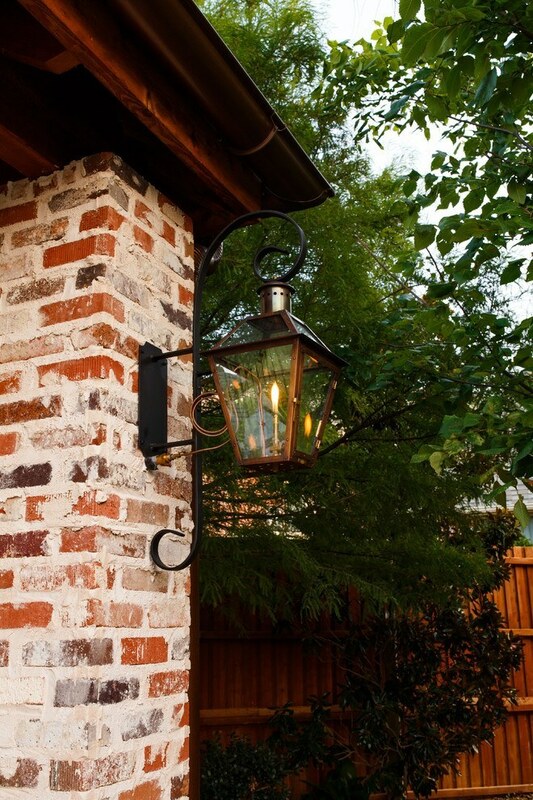 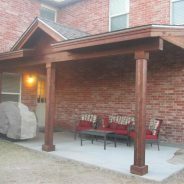 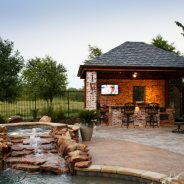 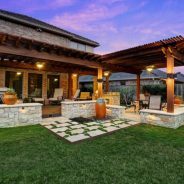 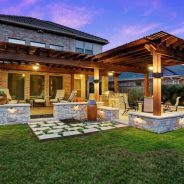 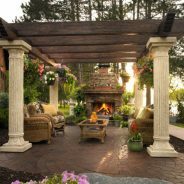 EN Builders is here to help you plan and design a unique and high quality patio cover or enclosure and professionally install it using high quality craftsmanship.